Every woman has her signature colour, her attitude... Rouge Dior is available in 25 timeless shades that are just right, perfectly balanced. Luminous shades that are the result of Tyen's incomparable colour expertise. For perfect colour, it first takes perfect lips. The Rouge Dior voluptuous care formula, enriched with marine crista, smoothes and reshapes the lips, maximizing the expression of each nuance. 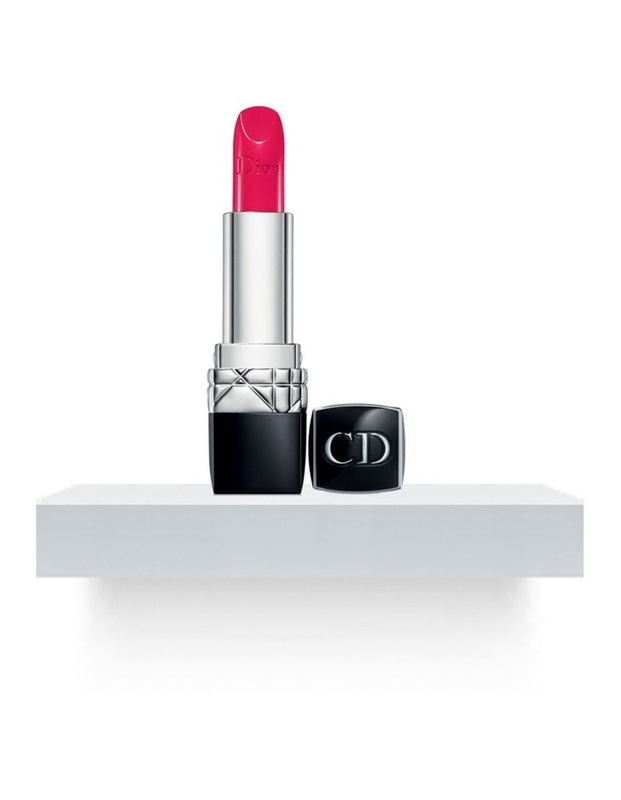 The new Rouge Dior sets the tone as a beauty and style accessory. The couture lip colour that is all it takes to change everything, to make you look stunning. Like a Dior bag, it leaves the mark of ultimate, timeless elegance and tops off the silhouette. A good-luck charm, definitely Dior.